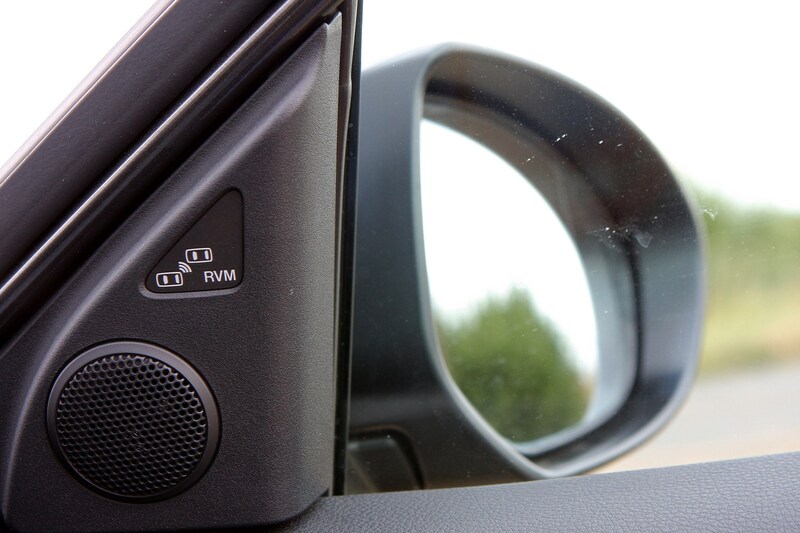 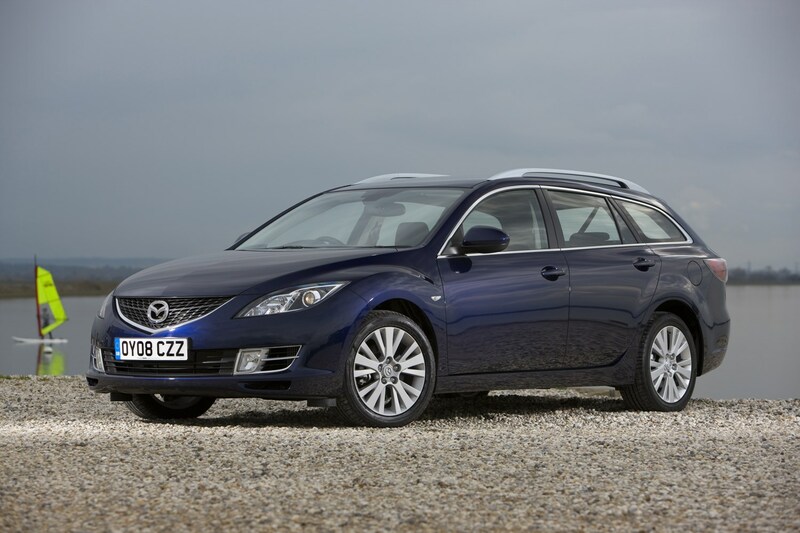 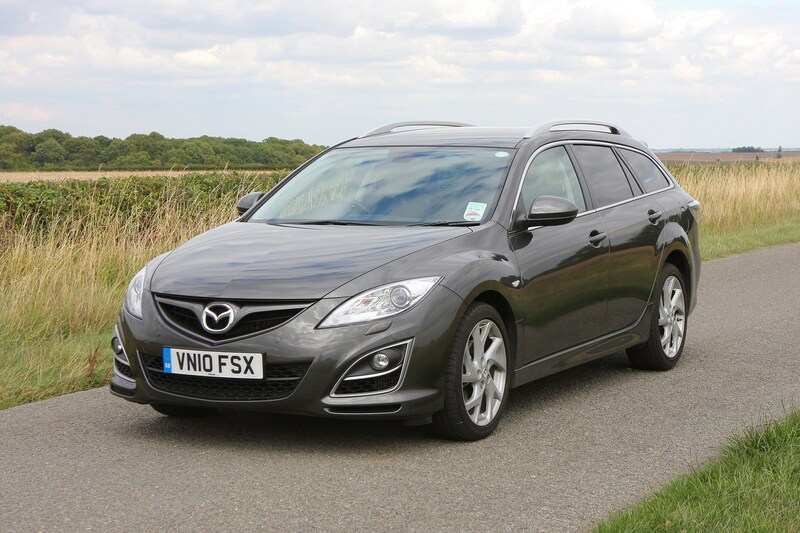 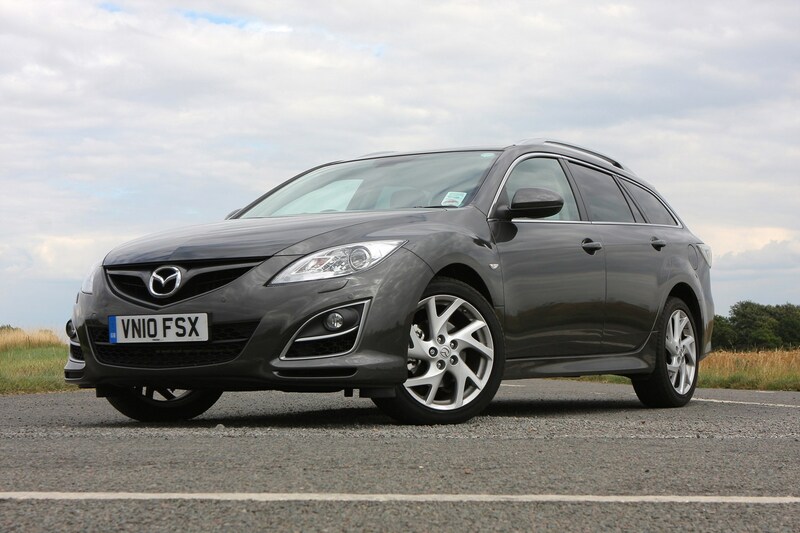 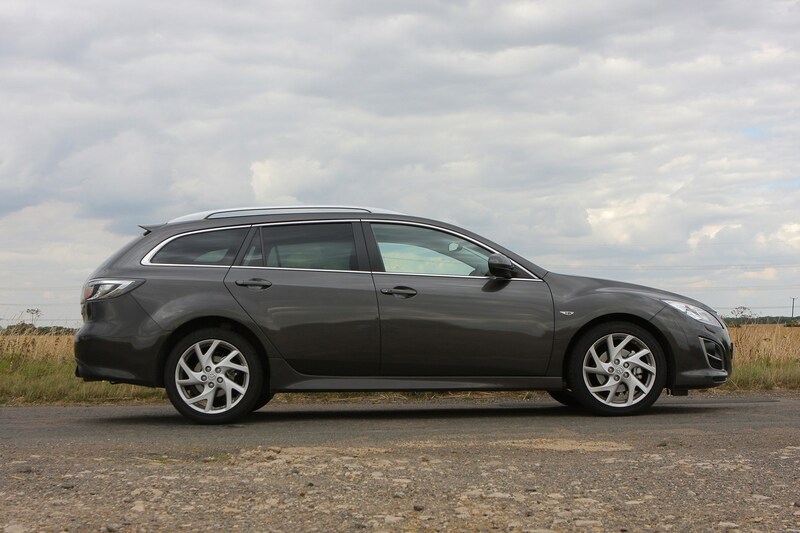 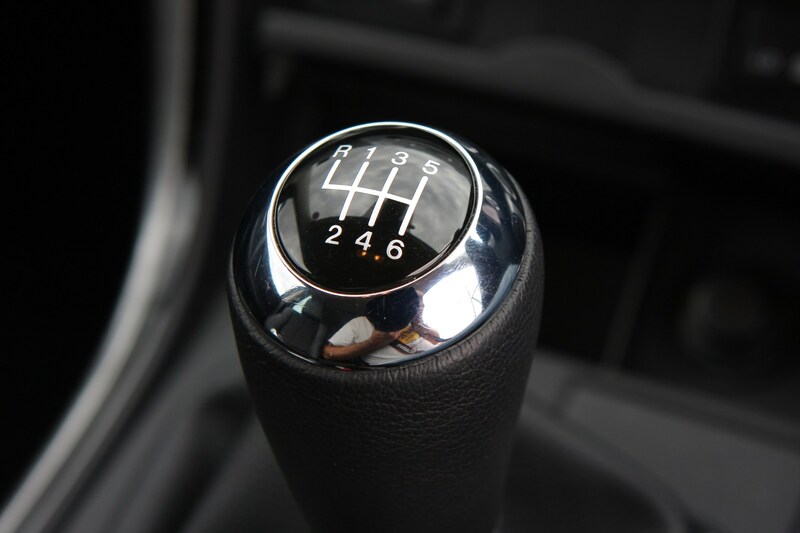 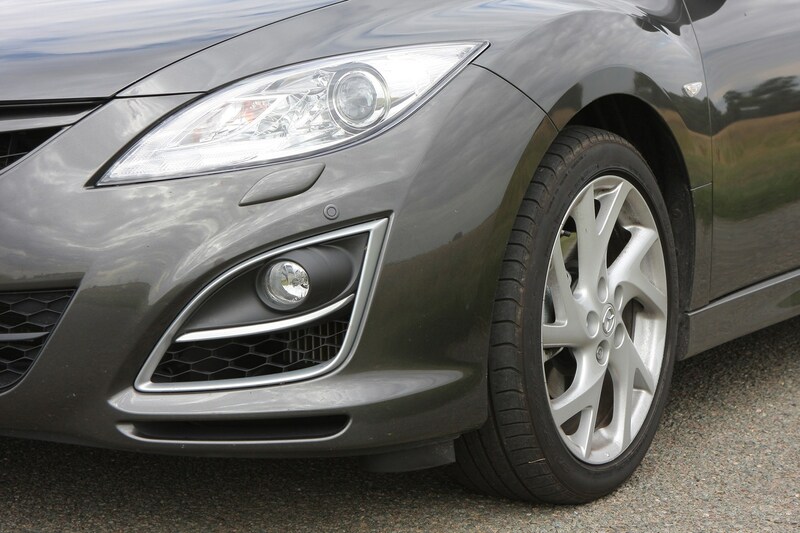 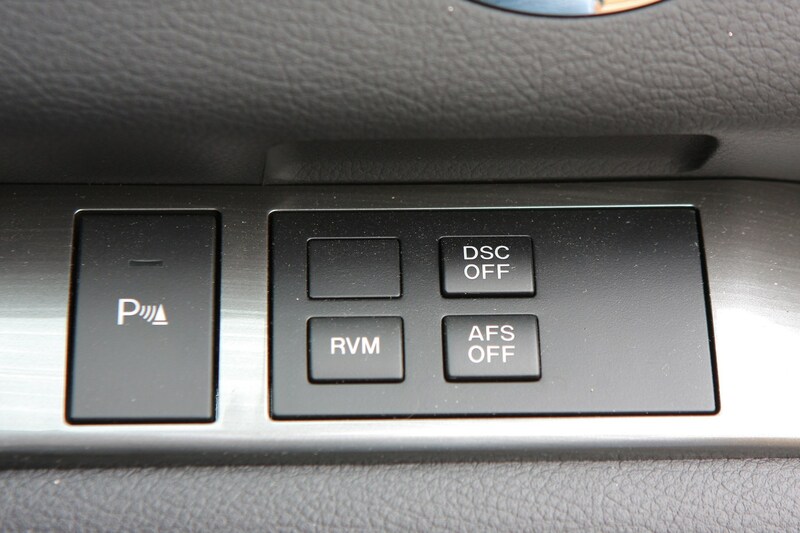 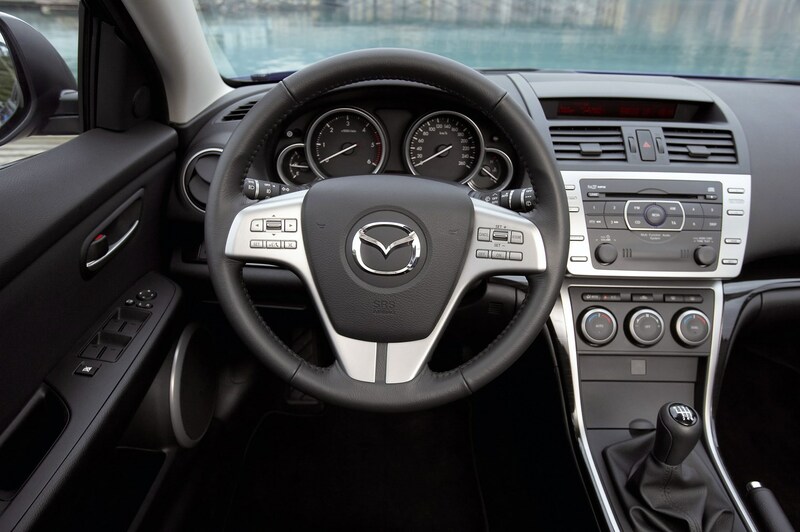 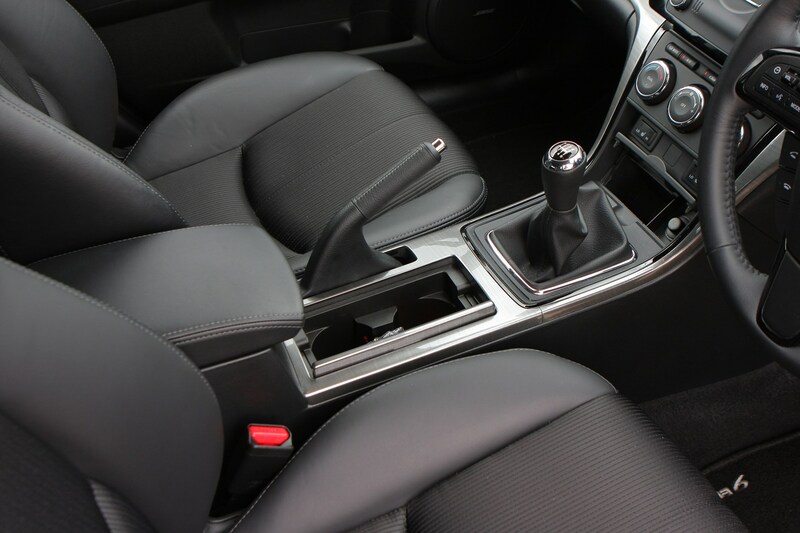 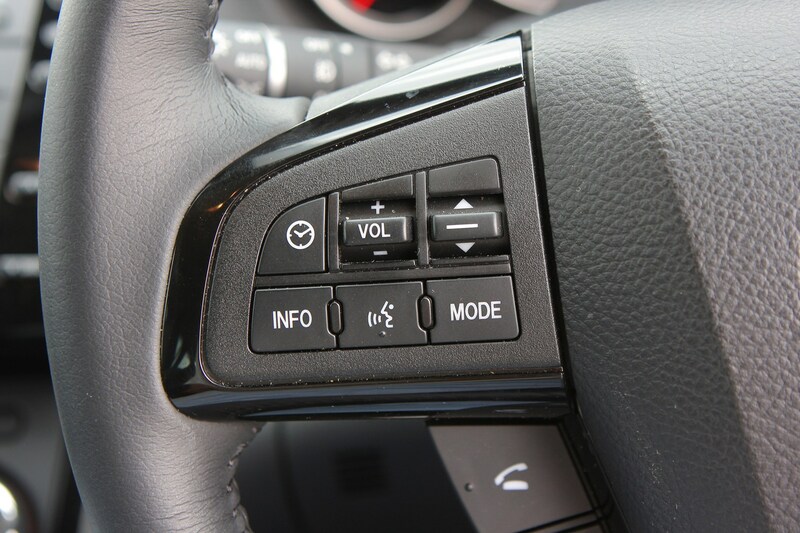 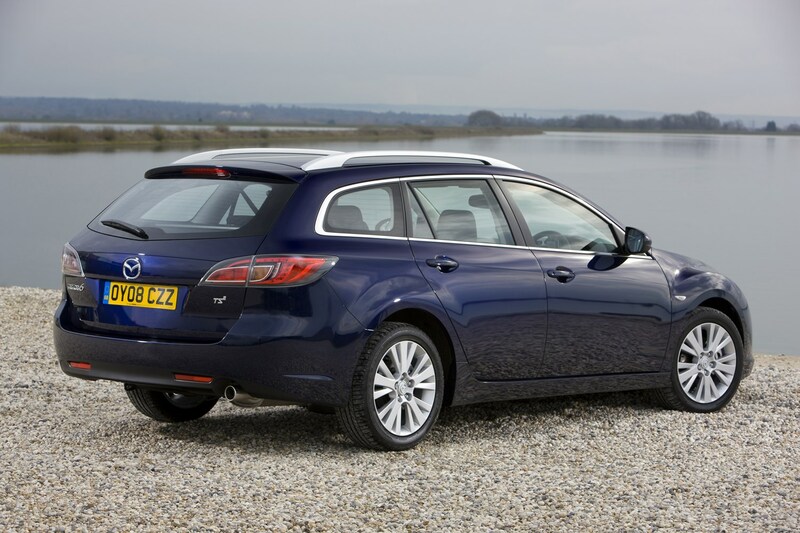 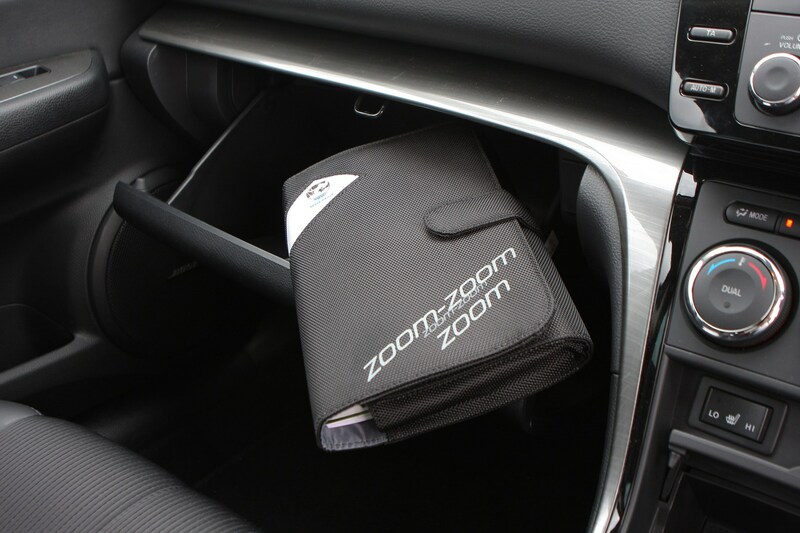 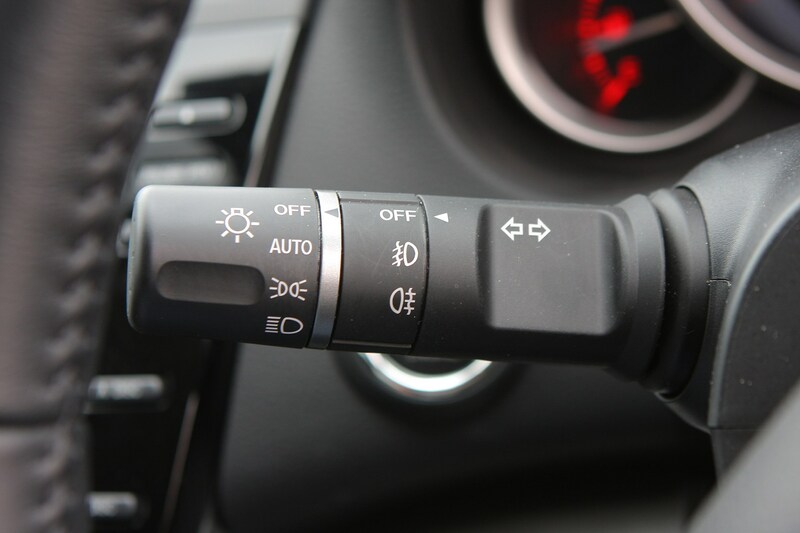 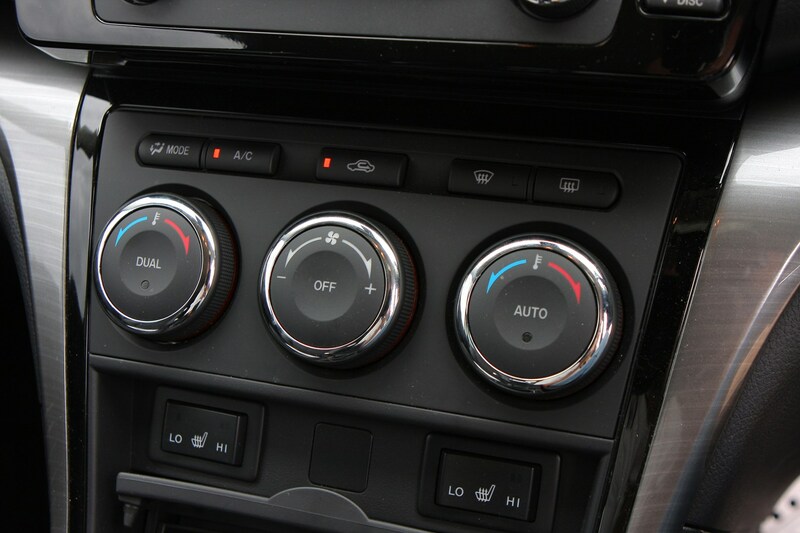 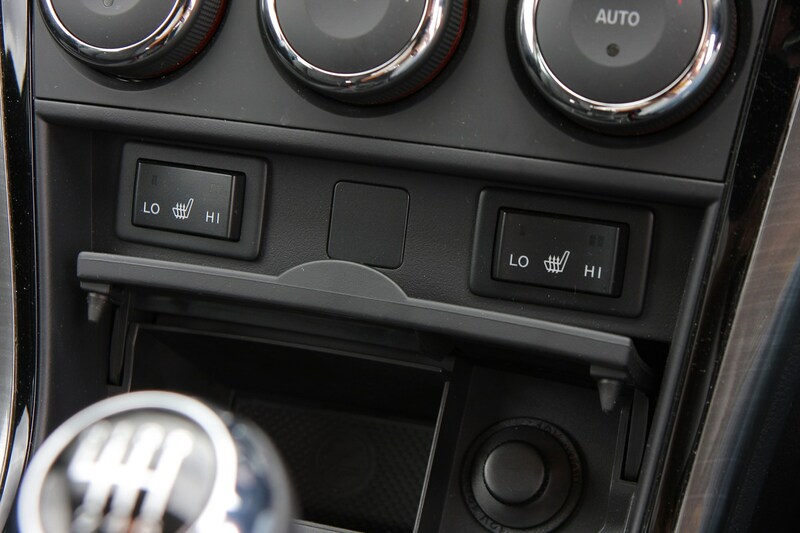 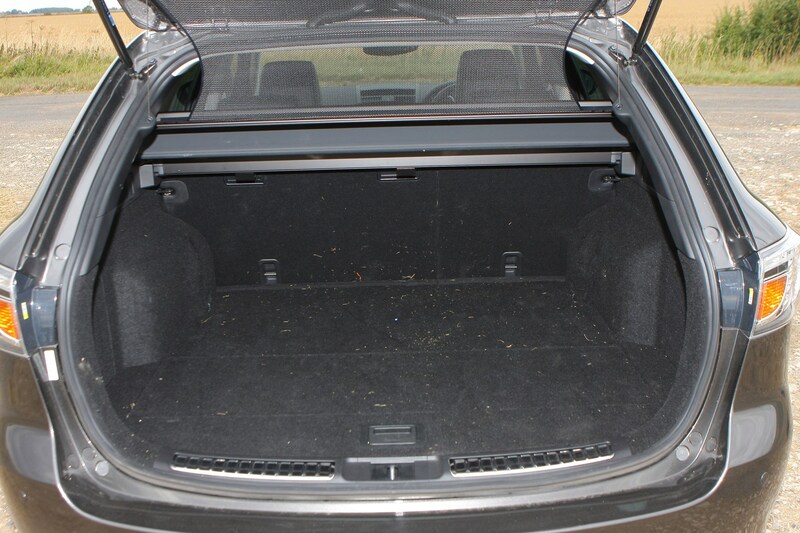 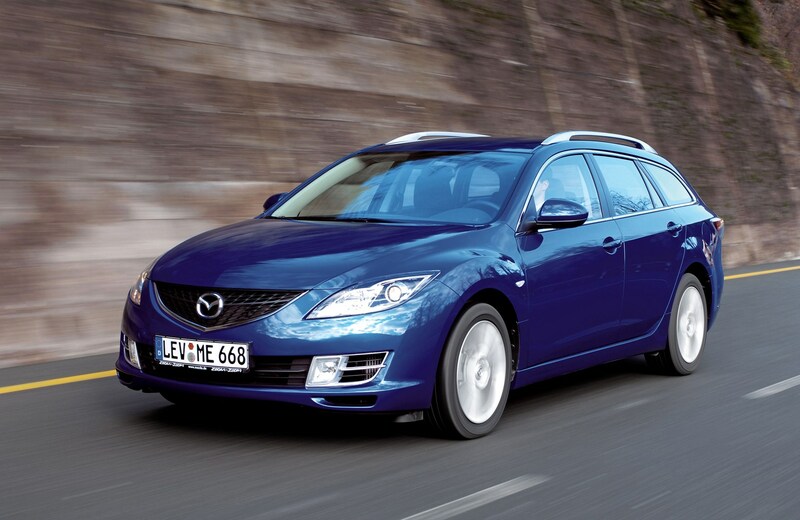 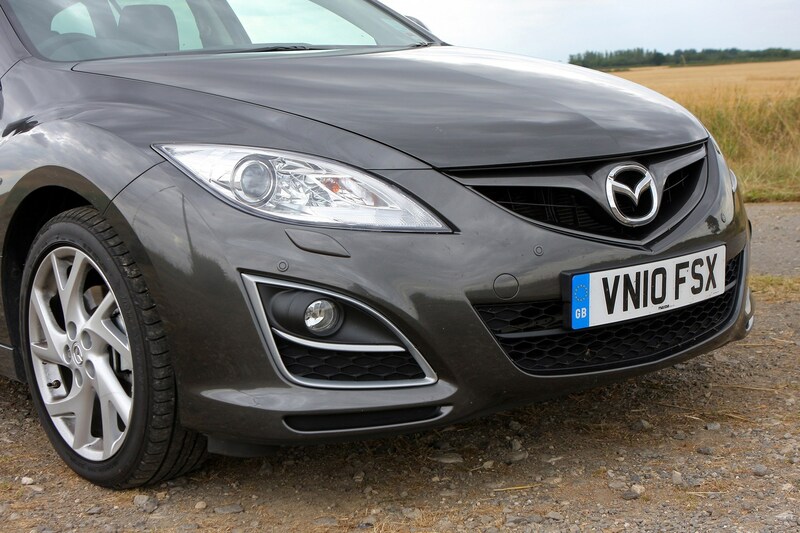 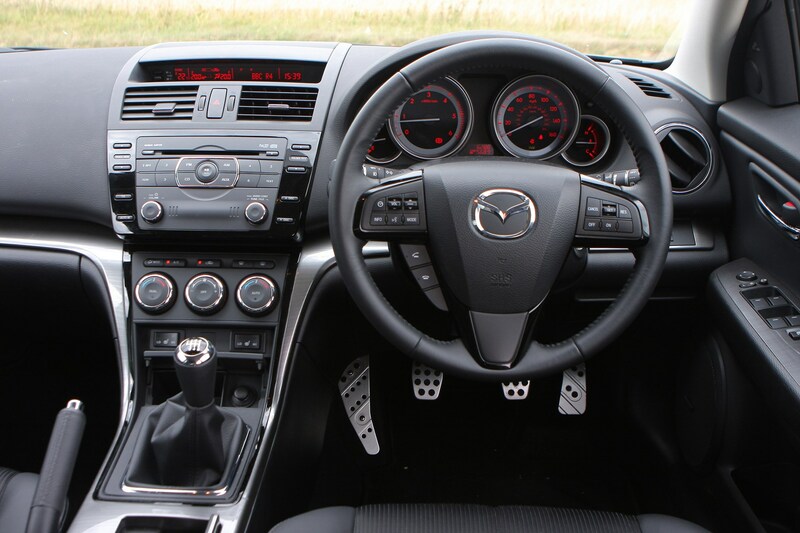 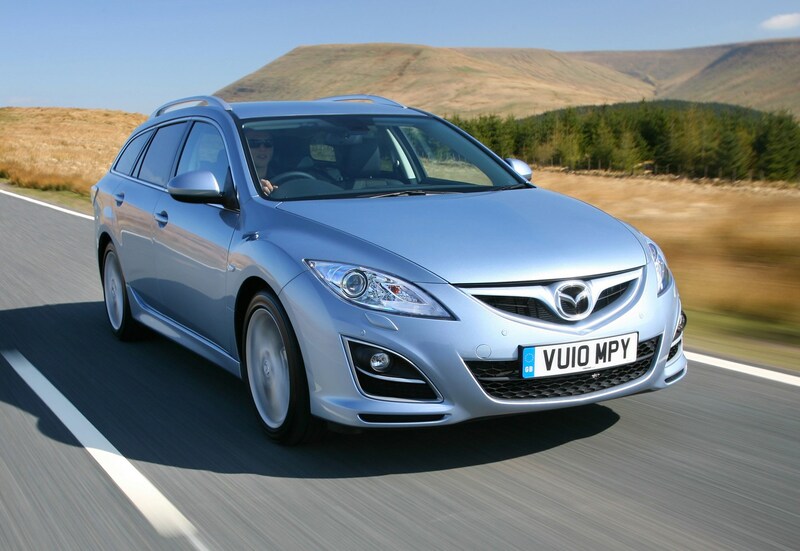 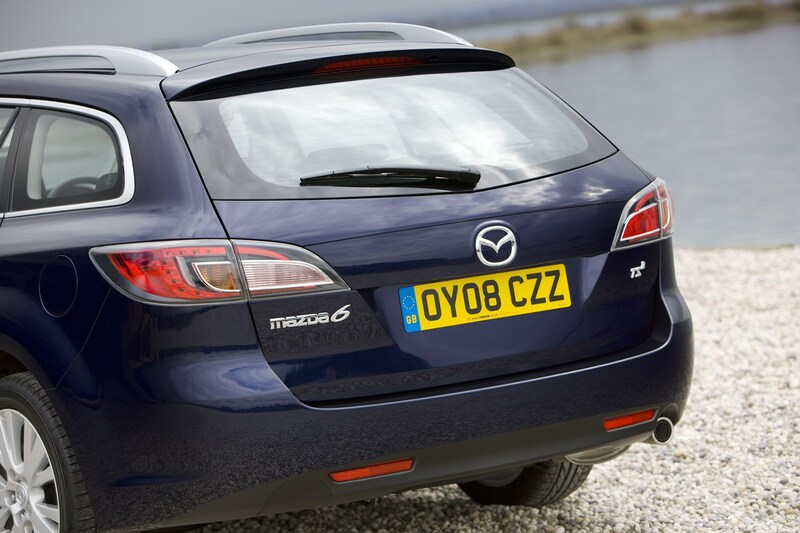 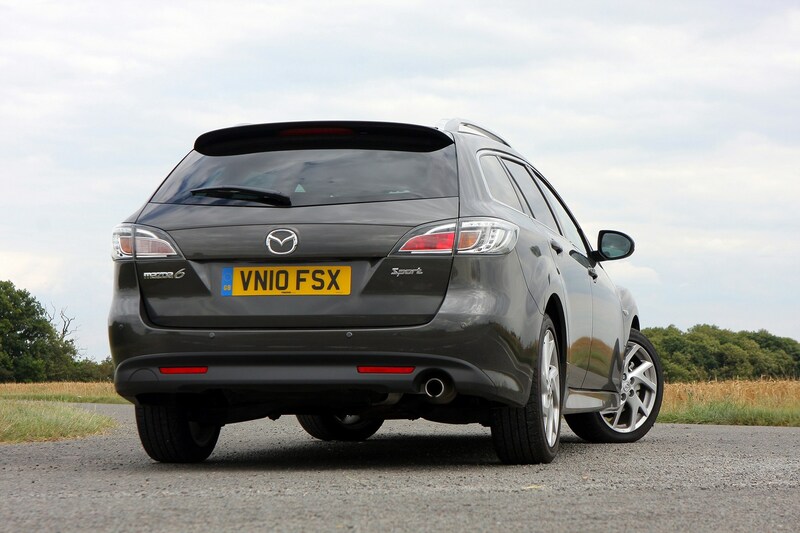 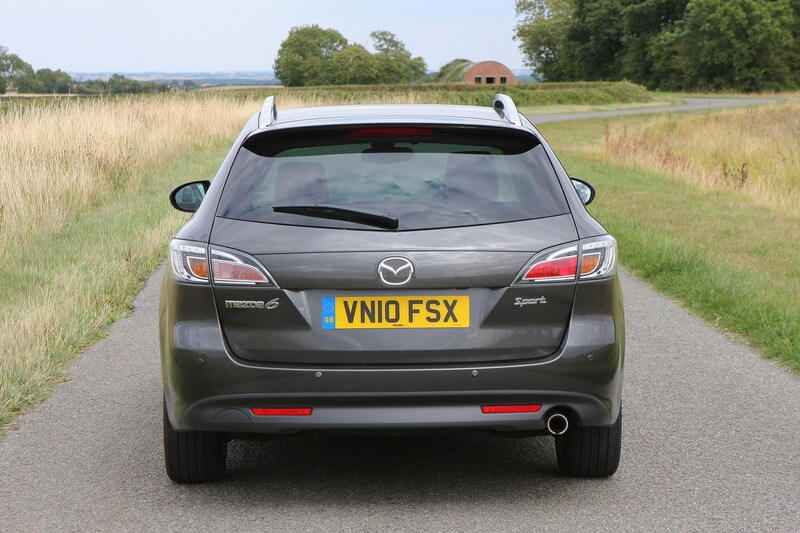 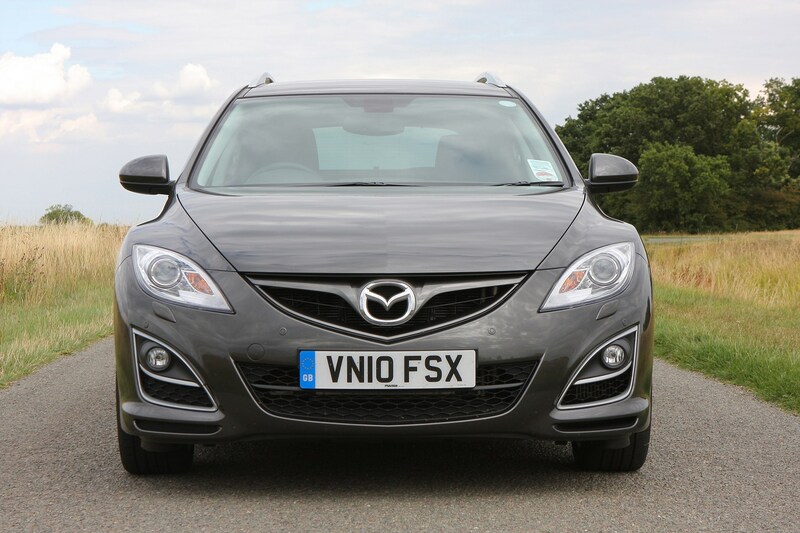 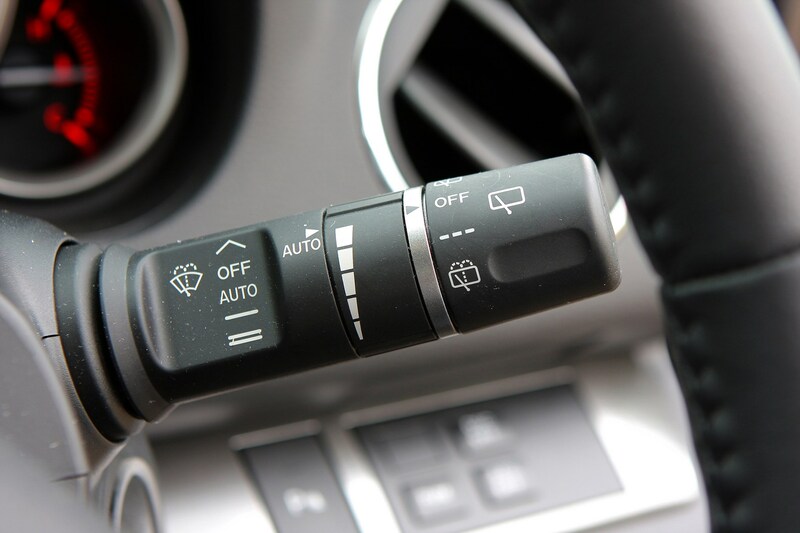 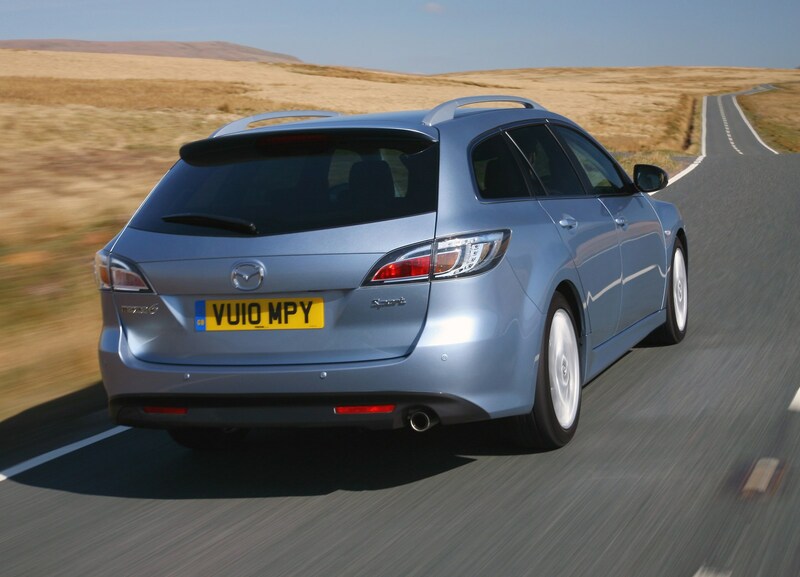 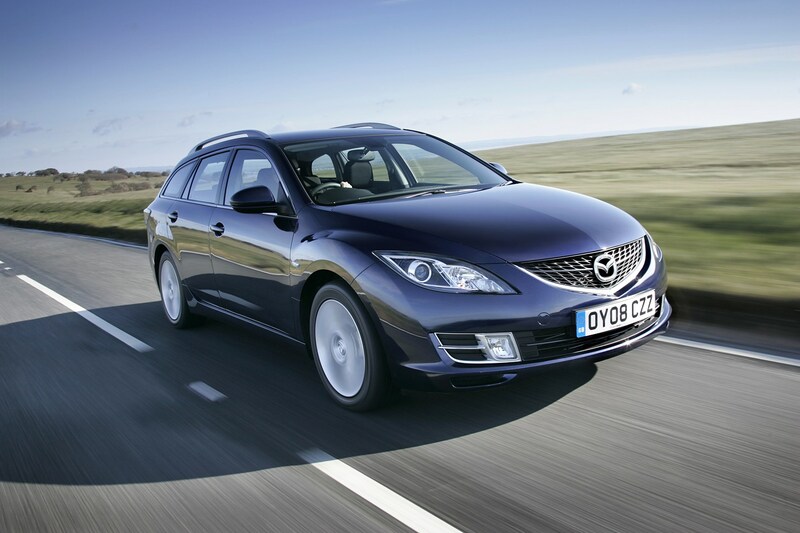 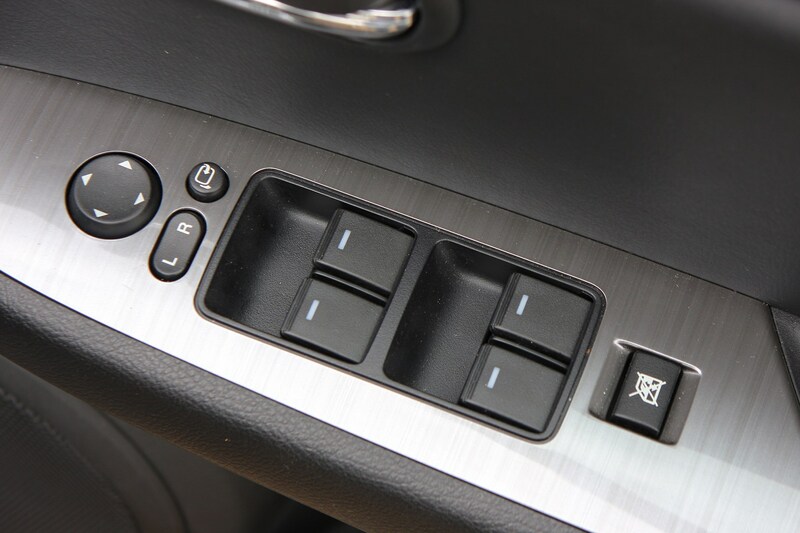 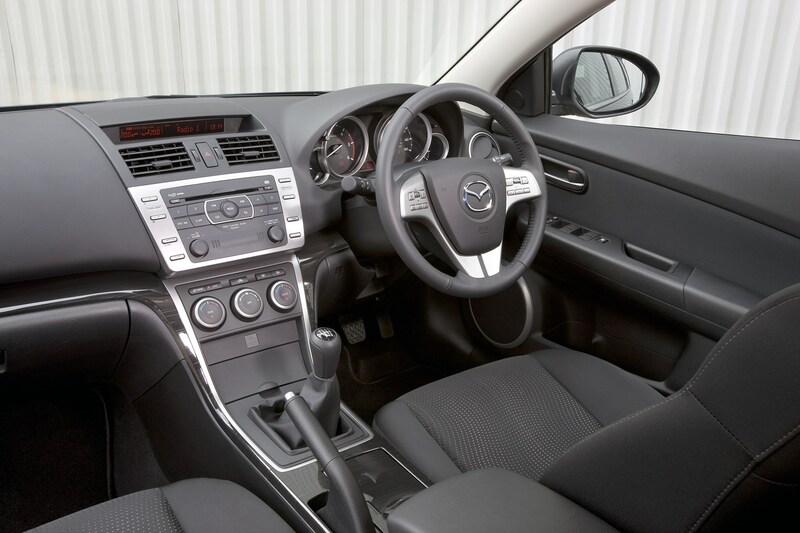 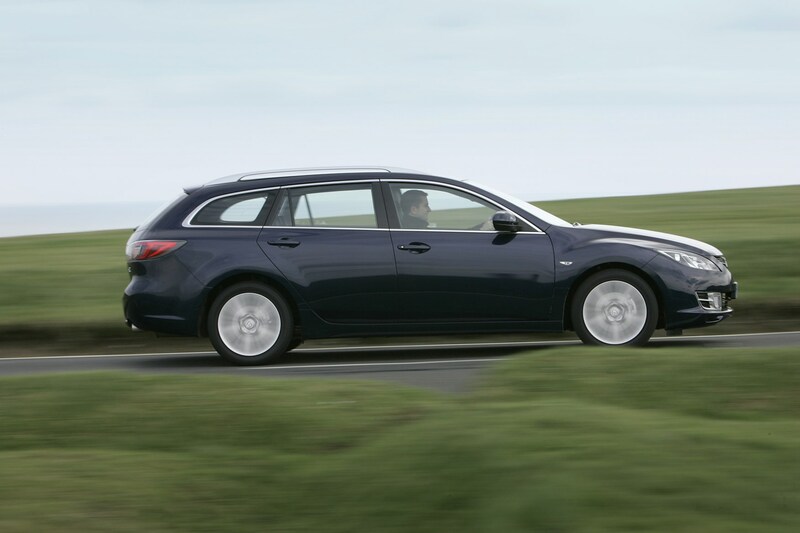 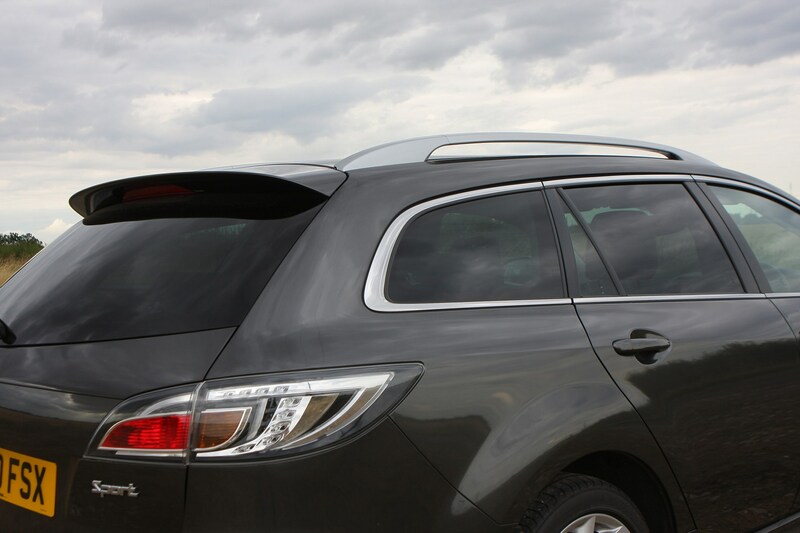 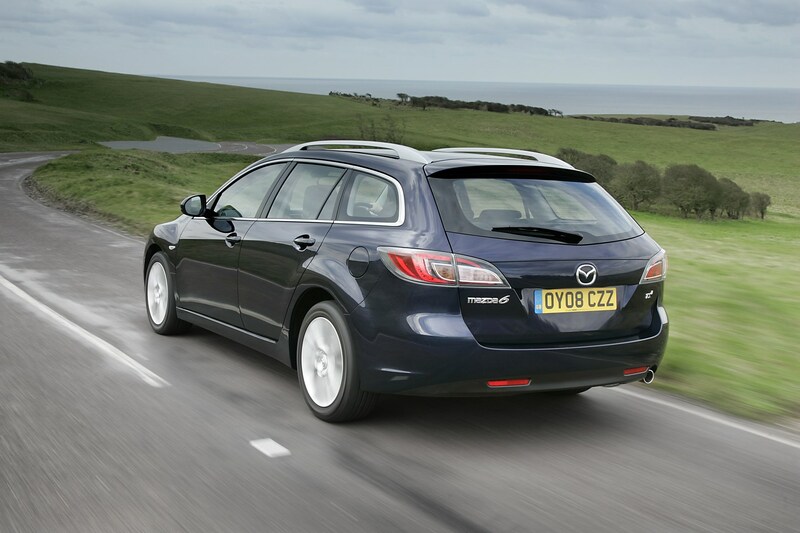 This car has been superseded by a newer model, click here to go to the latest Mazda 6 Estate review. 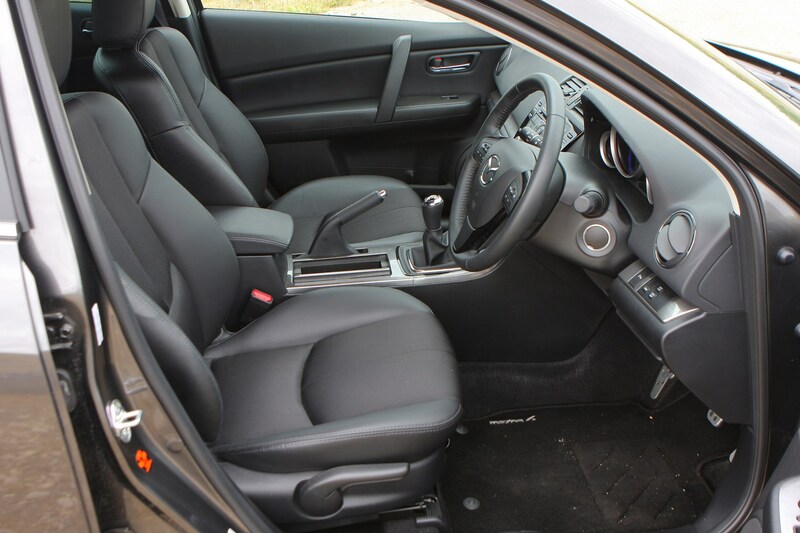 Insurance group: 20 - 28 How much is it to insure? 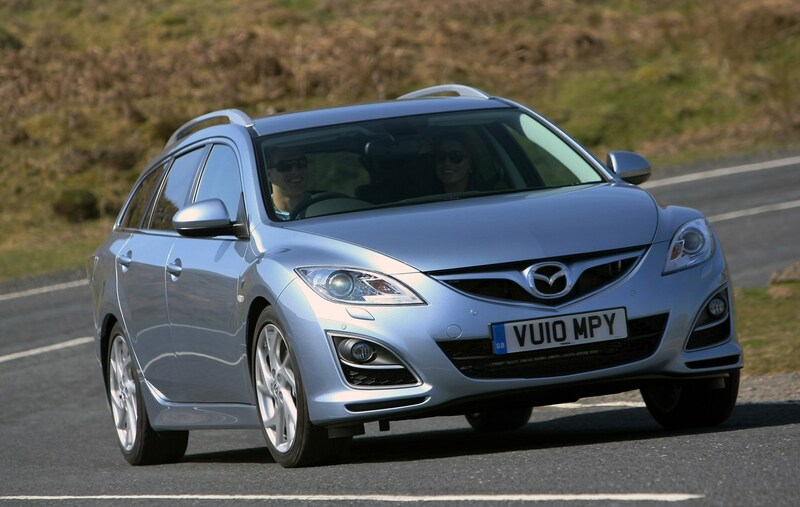 Mazda is banking on attractive styling, greater refinement and increased practicality to give the latest version of its family estate added appeal. 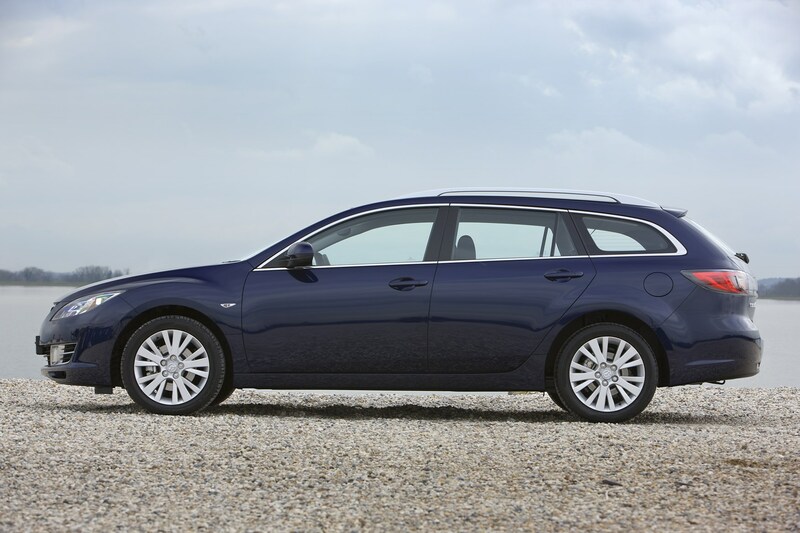 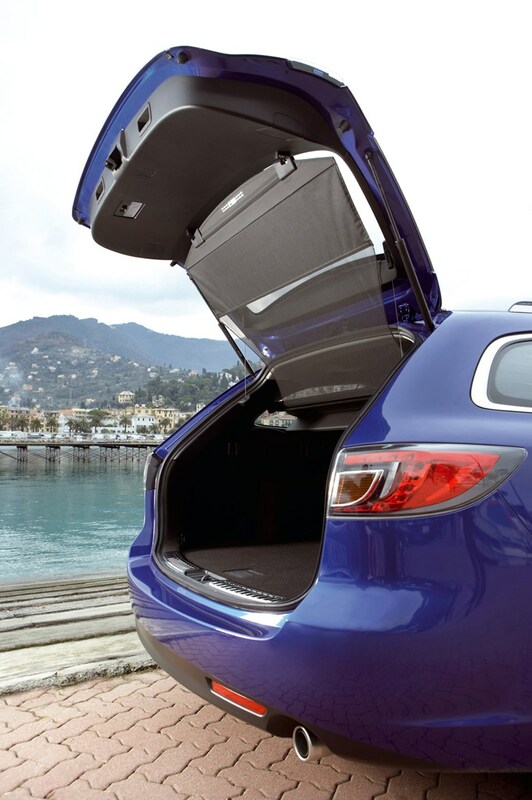 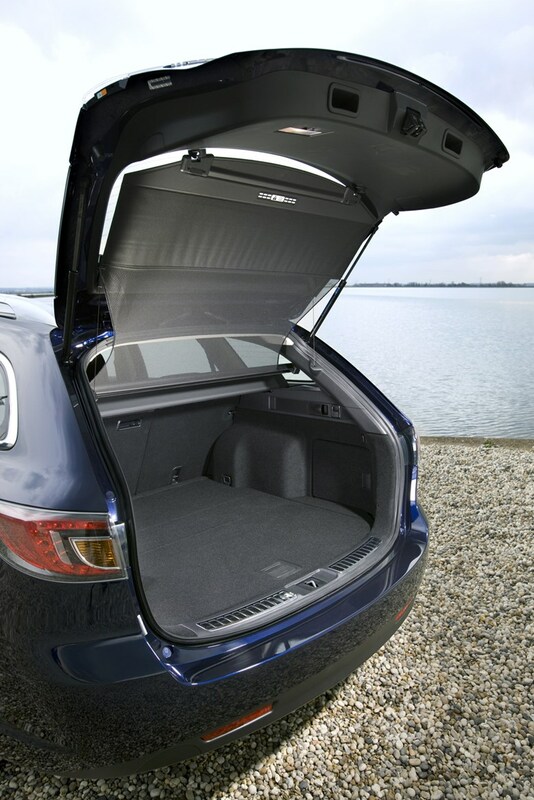 In its new guise, the load-carrying version of the popular Mazda6 model mixes sporty lines with premium trim, yet also provides more load space. 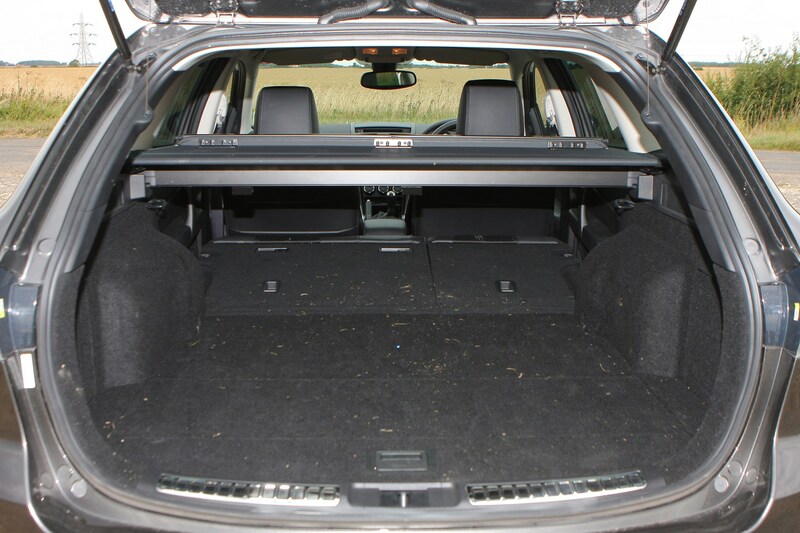 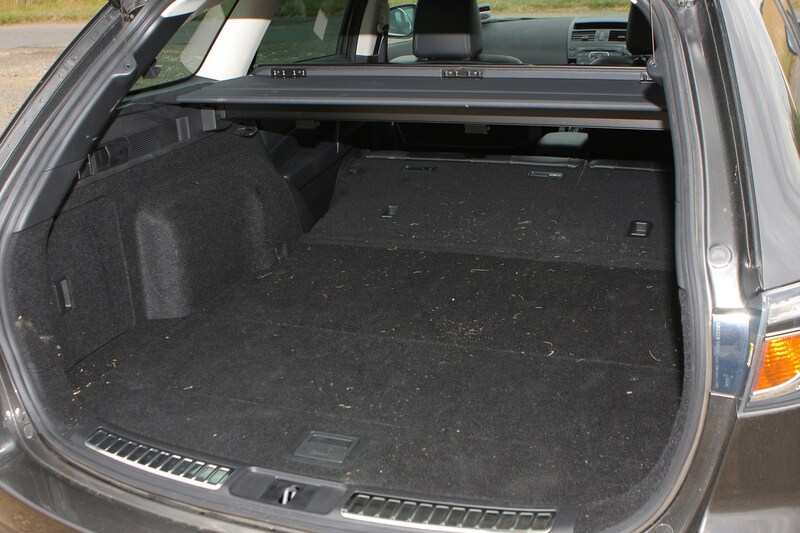 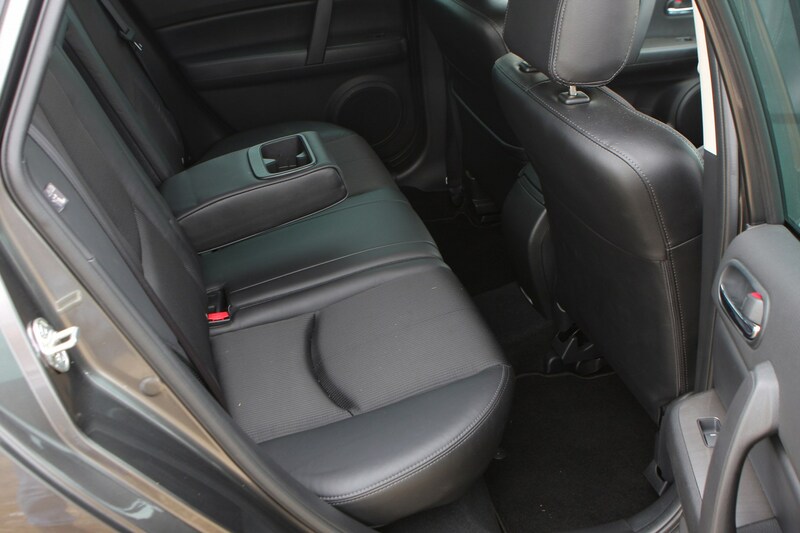 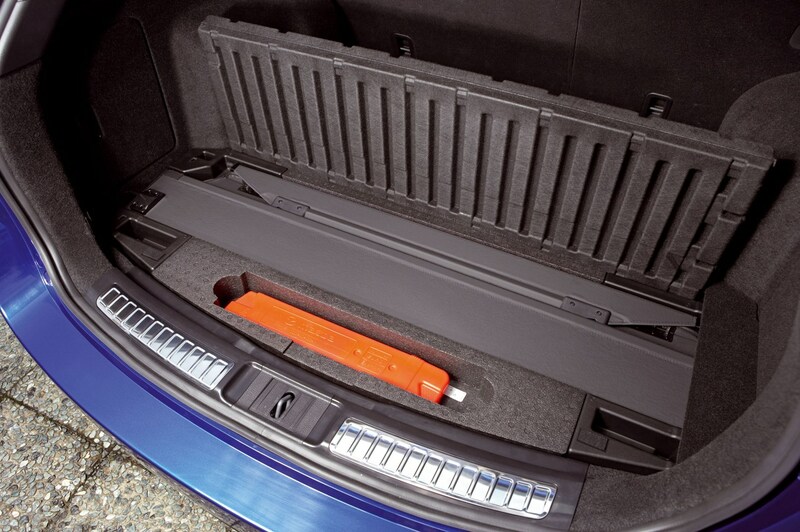 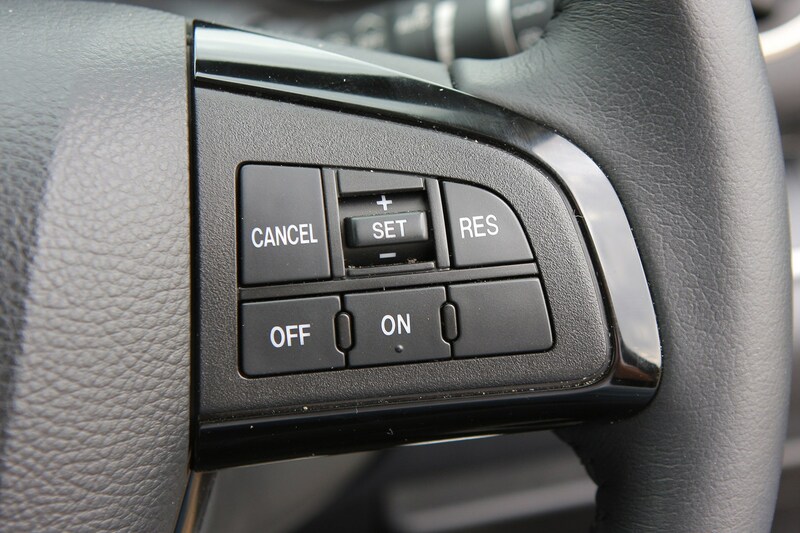 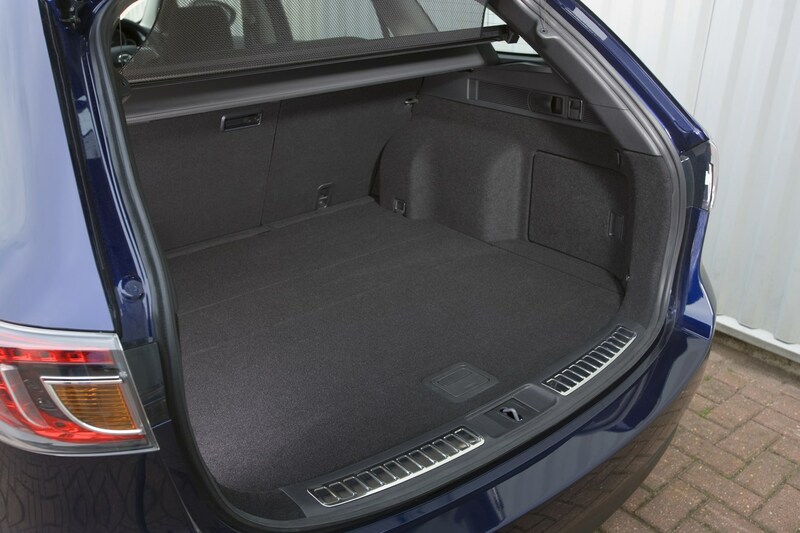 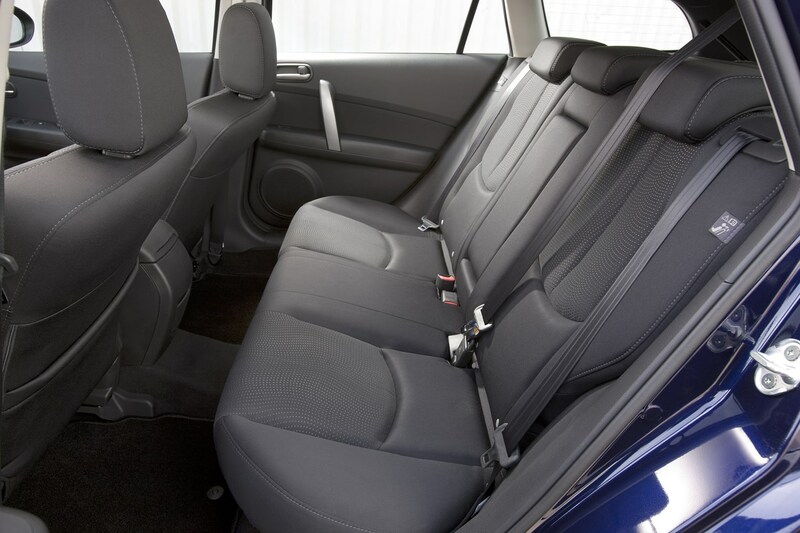 As an added convenience, it comes with a novel tonneau cover that operates automatically The nine-strong range carries a smaller premium than is usually charged over hatchback bodywork and comes with the choice of four trim levels. 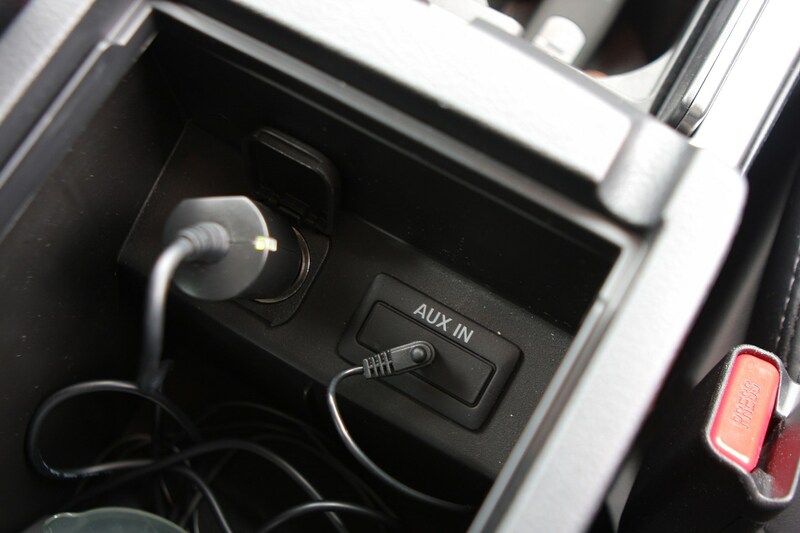 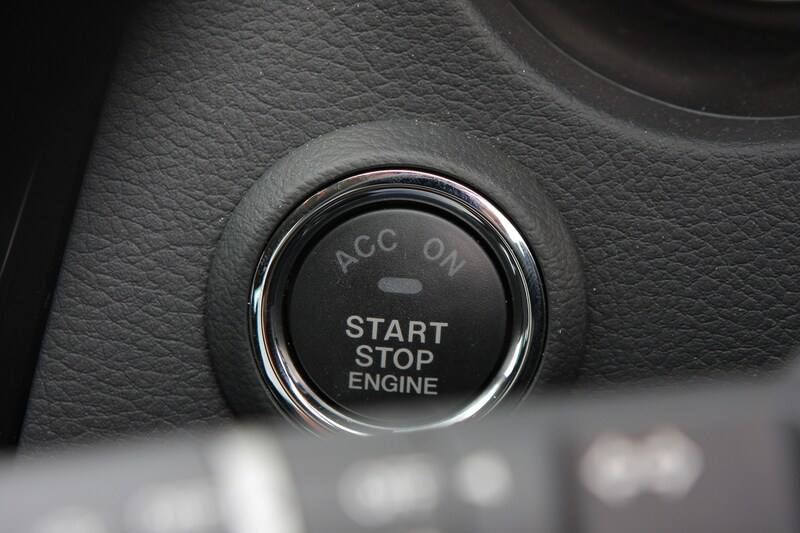 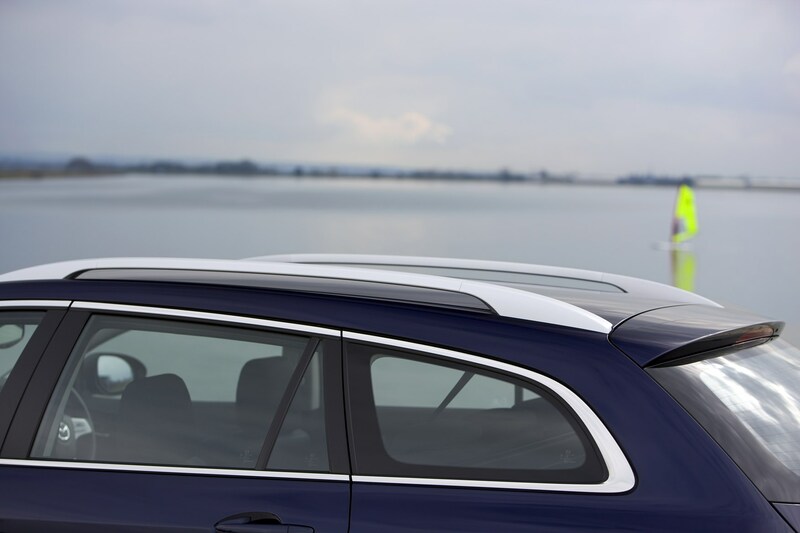 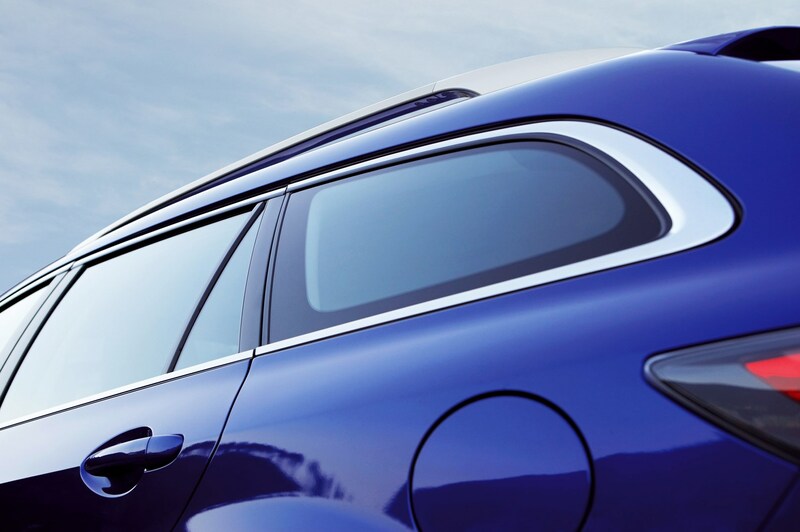 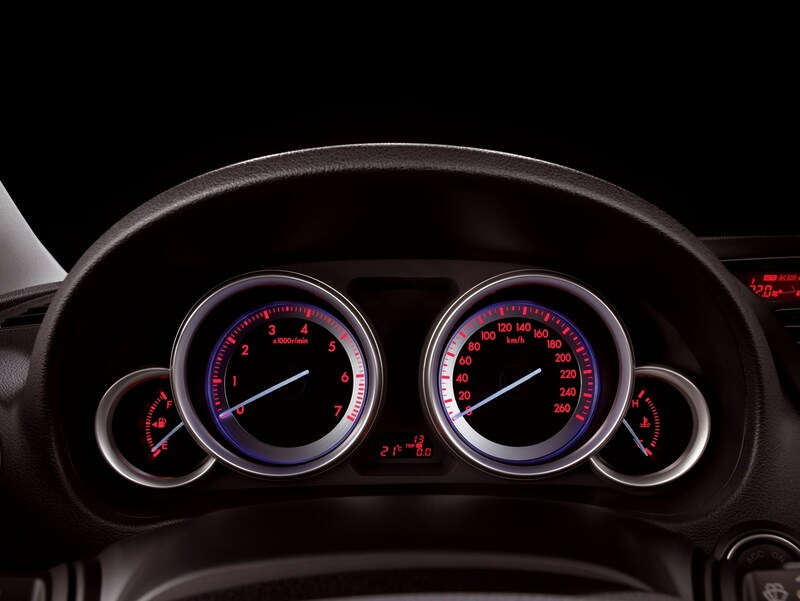 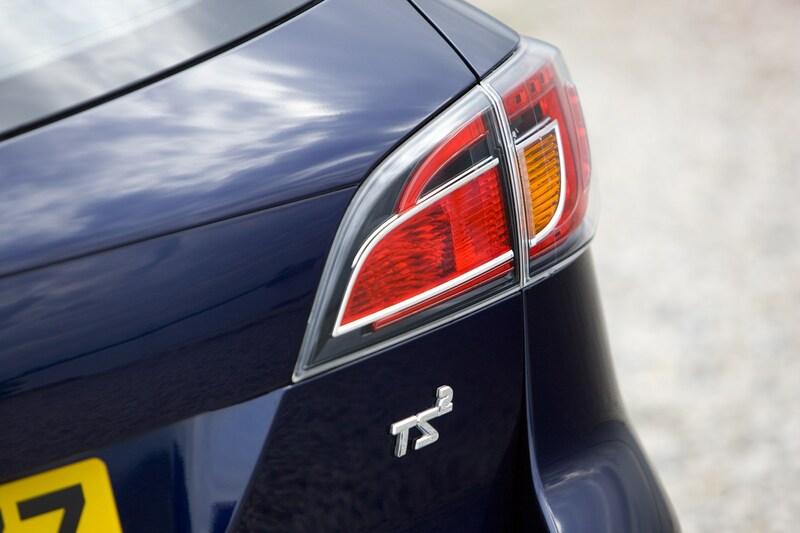 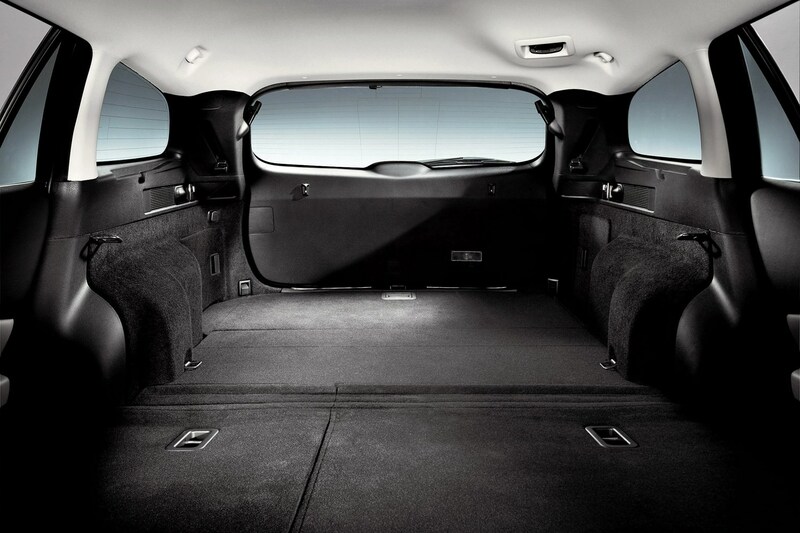 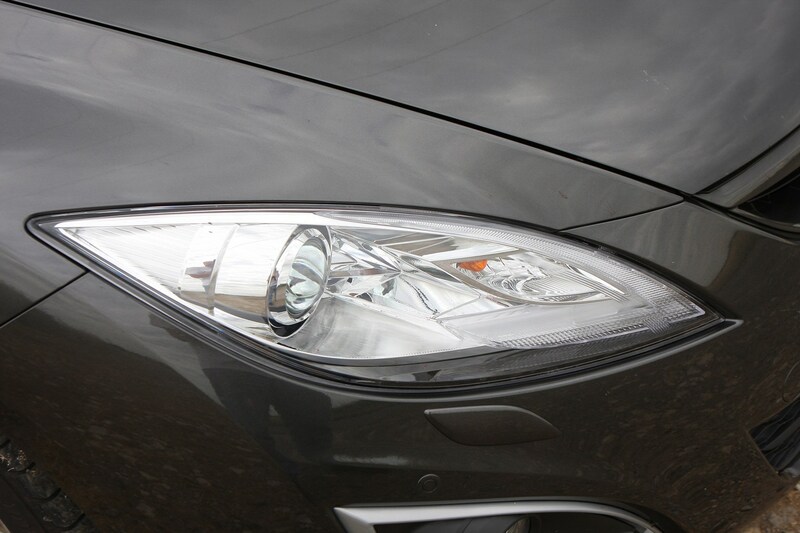 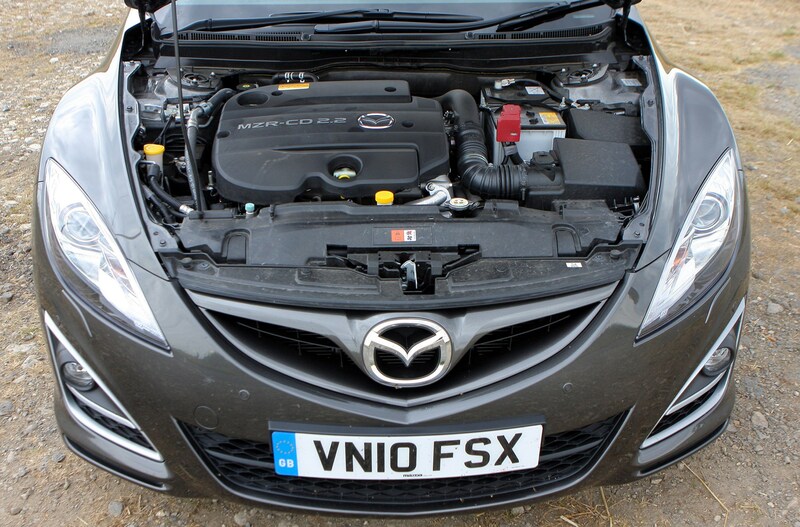 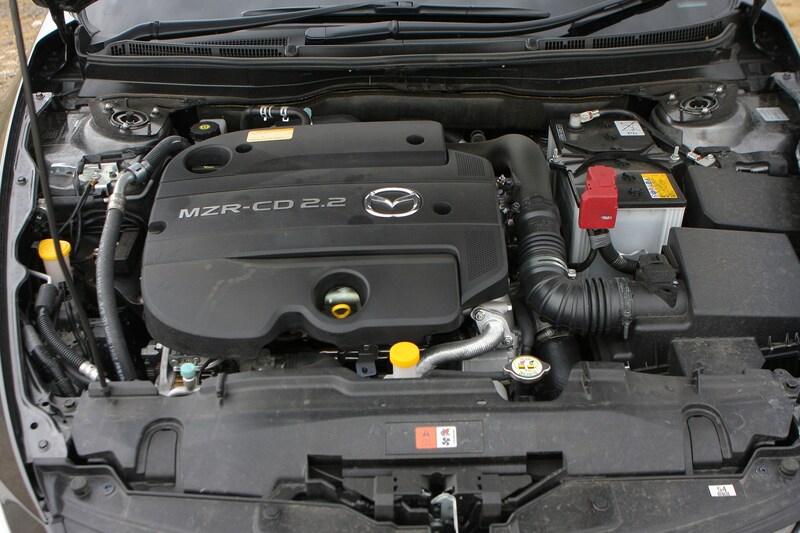 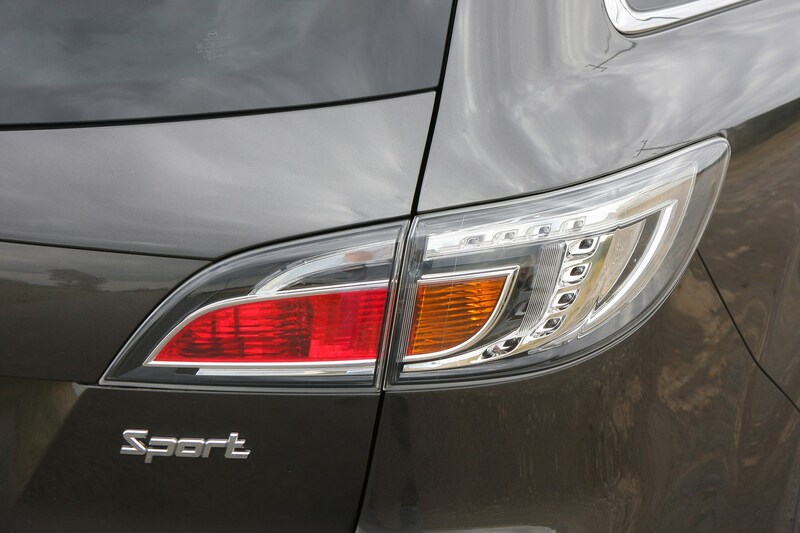 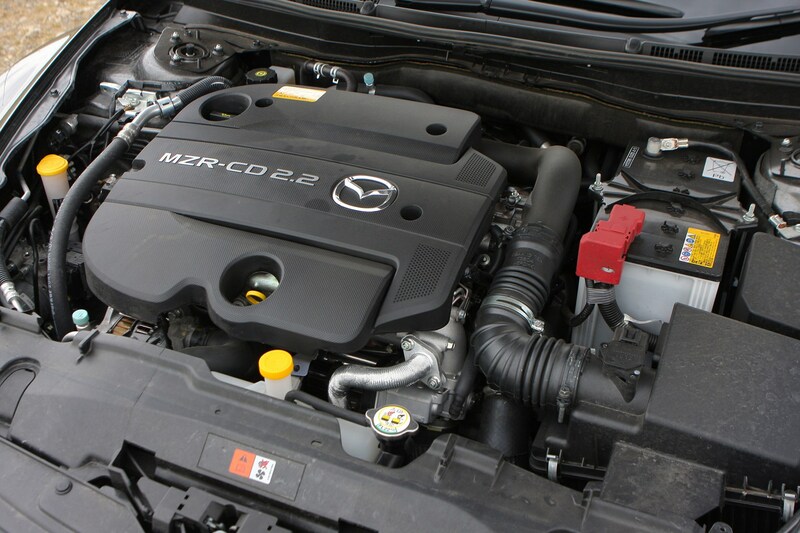 Under the bonnet is a choice of two-litre and 2.5-litre petrol and two-litre diesel engines.